Step by step instructions for how to purchase Bitcoin in Mexico and elsewhere in Latin America. 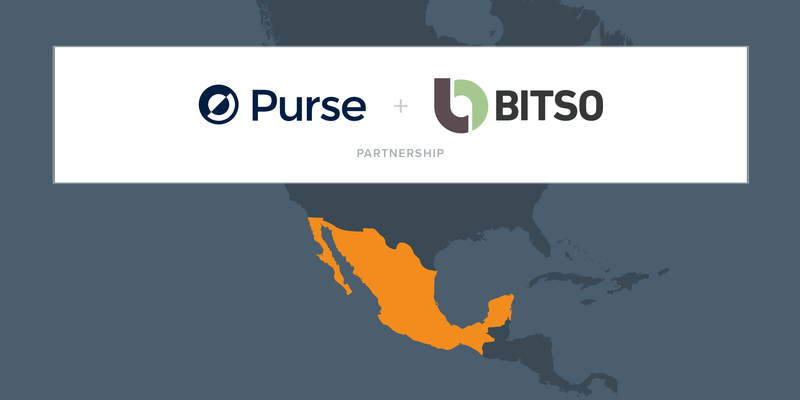 Bitso is a digital marketplace which allows users to buy and sell Bitcoins on the open market in Mexico and throughout Latin America. Users are able to place buy and sell orders in the Bitso marketplace, where they sell to others users who are also looking to buy or sell their bitcoin. Bitso has no control over the current price of Bitcoins traded in their marketplace. If you are located in Mexico, and wish to purchase bitcoin via Bitso, first you’ll need to sign-up, verify your account, and fund your account accordingly to purchase bitcoin. Once you have received your newly acquired bitcoin on Bitso, you’ll need to deposit your funds to Purse in order to spend them. More detailed information on how to use Bitso can be found on their Support Page in English and Spanish.